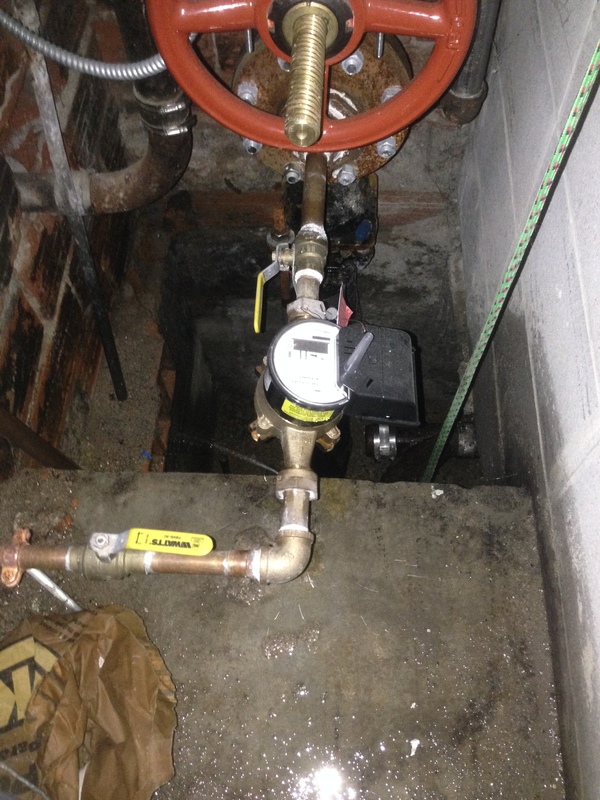 Having a good water meter shut off is crucial. Water leaks can happen at any point without any warning. Having good upgrading shut offs are important on both sides of the meter. We’ve seen major disasters when clients don’t have shut offs. Call us today to help guide you in the right direction.